A few more places to visit around Bangalore. Directions : Take the Kolar road up to Hoskote. Take a left towards Chintamani , keep driving to reach Madanpalle , take a left turn and proceed further to take another left turn to Horsely Hills. On entry to Andhra Pradesh, it is very easy to reach this place as there are sign boards for directions all along. About: It is an ideal place for a long weekend getaway. There are a few cottages under the Forest Dept. and a resort run by the AP Tourism Dept. (Make sure that prior-bookings are made). 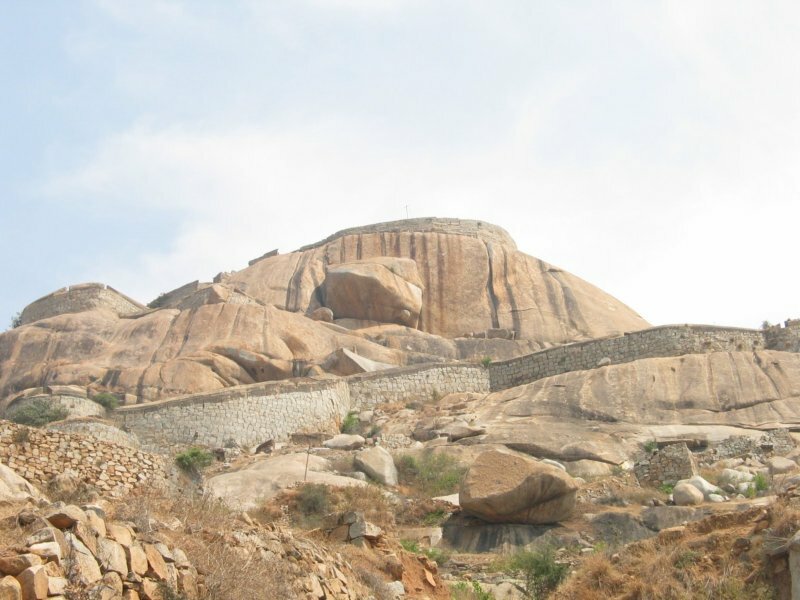 The major tourist places around Horsely hills are Lake Gangotri, High View seeing point, Gaalibanda, Environmental Park and the Horsely Hills Museum.Other places include the Rishi Valley school and Mallamma Temple. Just the walk around this place is very soothing . 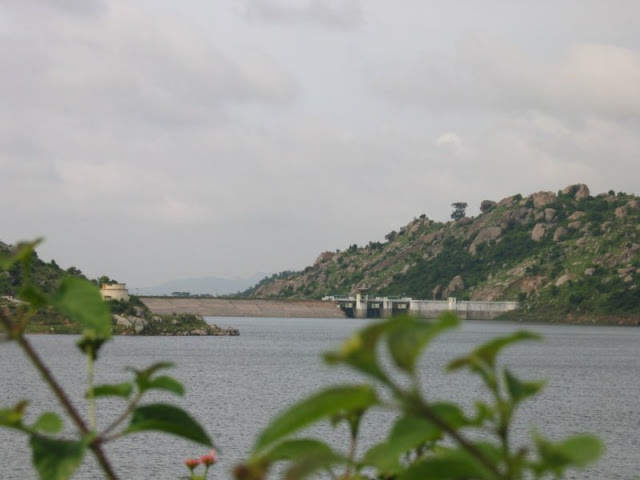 Directions : Via Mysore road, take a right turn at RajaRajeshwari Dental college, travel about 14 kms and take a left turn to reach Machinbele dam. About: Manchinbele is a small reservoir. This dam built across the river Arkavathi, mainly for irrigation purposes, also provides water to Magadi Town. Many adventurous activities such as Kayaking are carried out here. It also proves an excellent place for bird-watching . About: This is an important Jain Pilgrimage center in Karnataka. 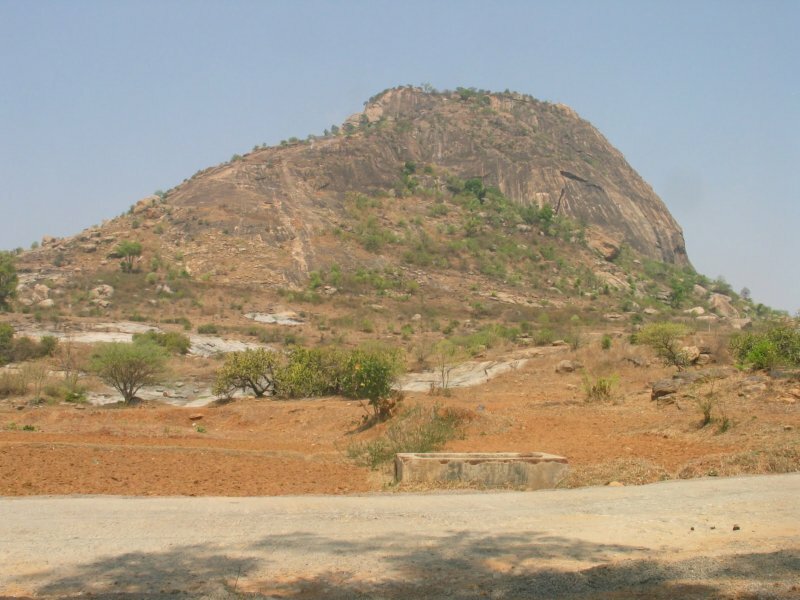 The monolith Gomateshwara Statue (Bahubali) lies on the Indragiri Hill and rises up to 58 feet. An inscription at the base has records of its consecration in 981 AD by Chamundaraya, a minister of one of the Ganga Kings. 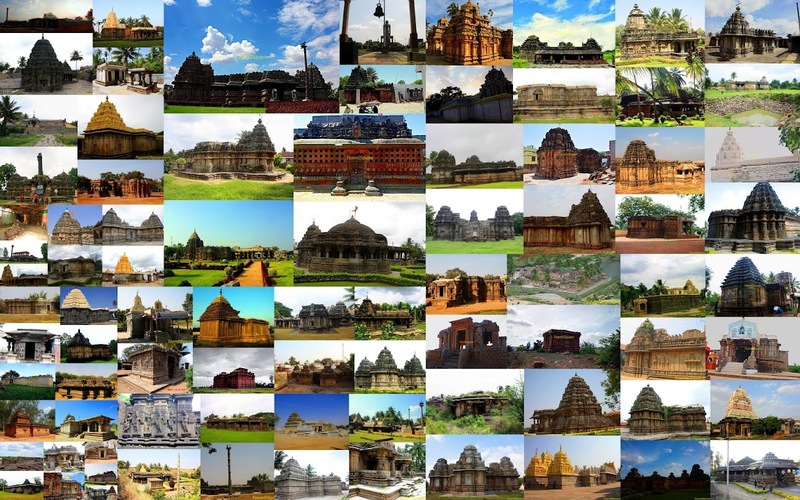 Every 12 years, the great festivals of Jains, the Mahamastakabhisheka is held here. The hill has to be climbed bare footed. There are about 700-800 granite cut steps that lead to the Statue. Directions : 1. Via Kanakpura, reach Sathnur,take a right turn to reach Kabbaladurga. 2. Via Mysore road, take a left turn at Channapatna towards Sathnur and follow directions to reach Kabbaladurga. 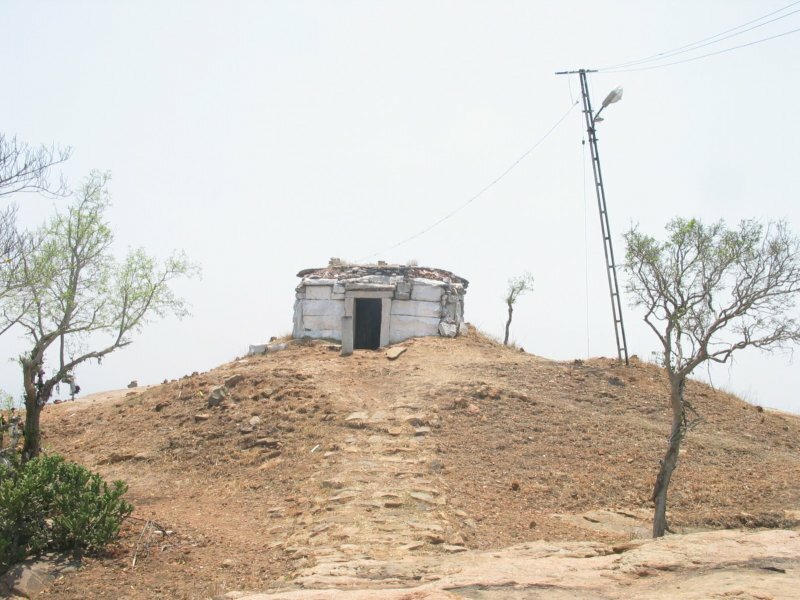 About :There is a temple dedicated to Kabbalamma at the hill base. This is a local pilgrimage center . Ruins of the forts and some structures are visible on the way to the peak . There are two temples on the top. One dedicated to Kabbalamma and the other to Lord Shiva. Temple is open on all days .